Peggy is a fifteen-year-old rather at odds with the world around her. Her older sister berates her constantly for being messy. Her teachers reprimand her for being unladylike. Her best friend has stopped talking to her, because she was so shocked when Peggy explained the facts of life to her. And now, she's got the strangest sounds reverberating through her head. Could they really be voices from another world, as her auntie thinks? Or is there a simpler explanation at hand? 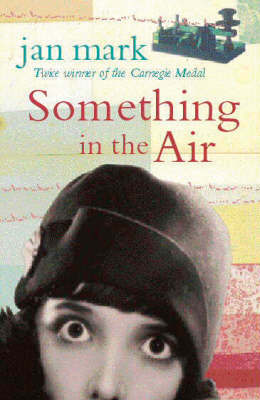 A moving, fascinating and superbly written novel of family life in the 1920s.